Choosing the right electronic medical records and telemonitoring systems can save a medical facility time, money and effort, and improve the standard of care they can provide. But it’s crucial that these two forms of technology work seamlessly together. BioSigns’s Bi-Direction HL7 Gateway facilitates easy integration between a BioSigns Monitoring system and a hospital’s EMR system. 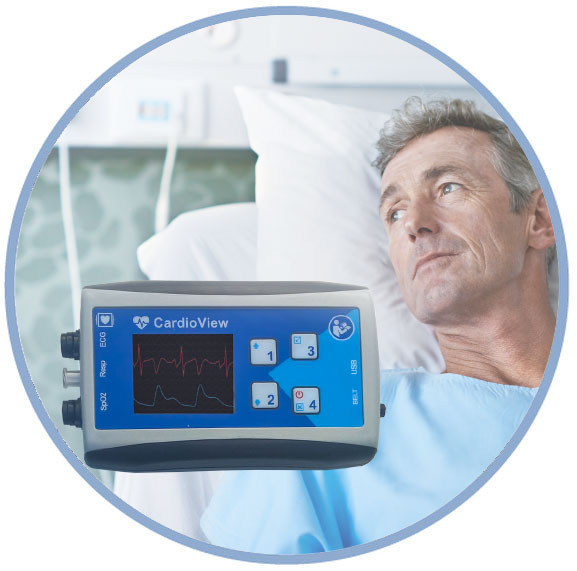 The interface includes both inbound ADT and outbound vital signs transactions. Additionally, waveform snippets can be sent to the hospital’s EMR. Once connected to the hospital’s Network Time Protocol, the entire BioSigns Enterprise Monitoring System is synchronized to the hospital’s time master.